ROCKFORD, Ill. (WLS) -- Police in northern Illinois say the bodies of two missing people were found in a park and a third person reported missing has died of an apparent self-inflicted gunshot wound. Rockford police said the bodies of 22-year-old Danielle Son and her 25-year-old boyfriend Sergio Quiroz were found Thursday morning. Police say Son's estranged husband, 26-year-old Hand Son, was involved in a police pursuit Thursday before he crashed and officers heard a single gunshot. He was pronounced dead at a hospital. All three had been missing since last weekend. Winnebago County prosecutors on Wednesday had issued a warrant and filed two counts of kidnapping against Hand Son. Police did not say how Danielle Son and Quiroz died, citing a pending autopsy. Authorities say the case remains under investigation. The Rockford woman and two men were reported missing Monday, Rockford police said. 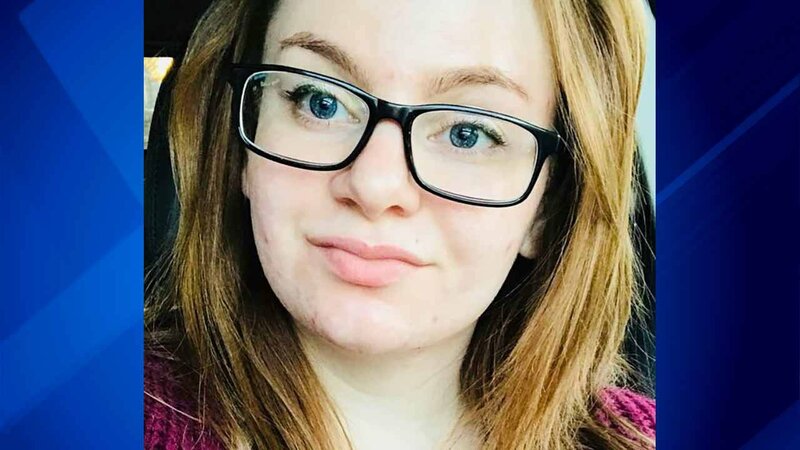 According to officials, the family of 22-year-old Danielle Son had not been in contact with her since February 17 and found her children, aged 11 months and 2 years, alone in Son's home. Hand Son's white 2007 Toyota Scion has also been reported missing. The vehicle has red rims and the Illinois license plate number 915407. Authorities said foul play was suspected in all three disappearances and all three subjects are thought to be in danger.